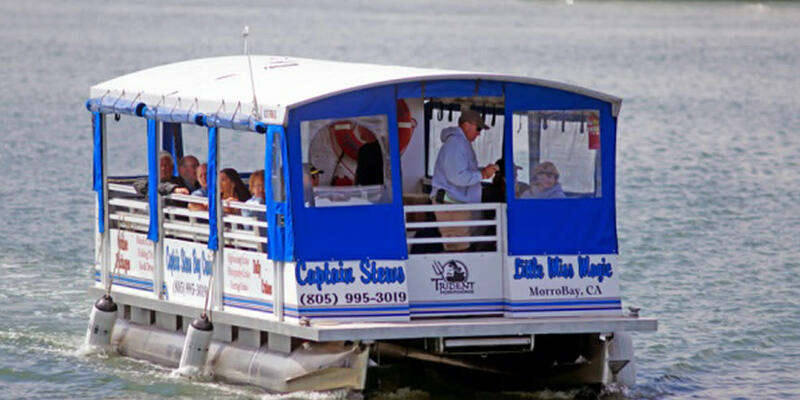 Welcome to Captain Stew’s Bay Cruise located along the tranquil shores of Morro Bay, California. 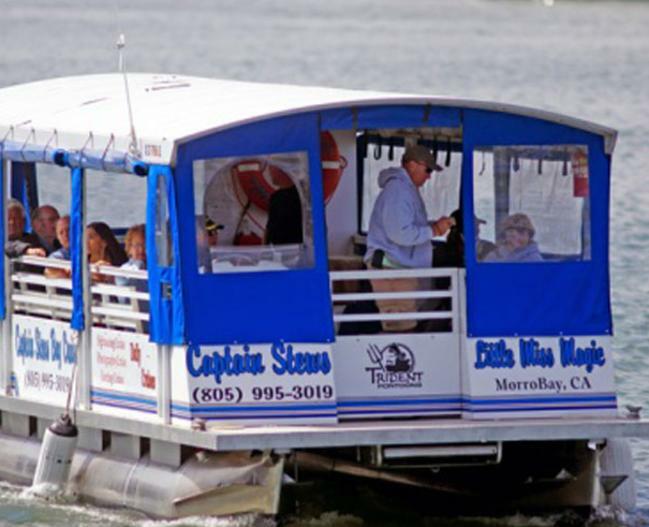 Captain Stew’s will transport up to 20 passengers for a 45 minute public cruise or private charter. Experience the roar of the crashing waves and the delicate mist of the sea as it crashes on the rocky landscape. Drag your toes through the soothing sand of the Sand Spit. 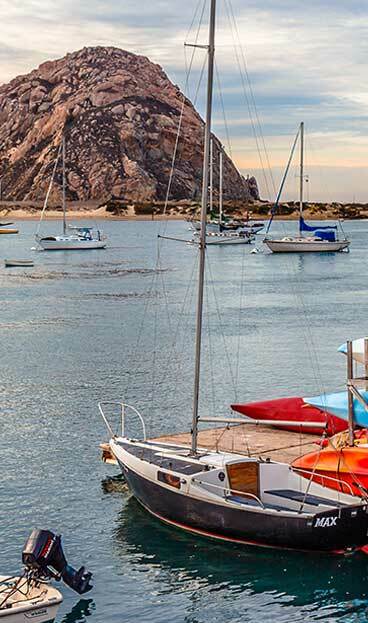 Whether you are seeking a peaceful retreat, a romantic getaway, or simply experience a natural wonder of Morro Rock, you will find what you are looking for during this cruise.